Free Apron Mockup PSD! 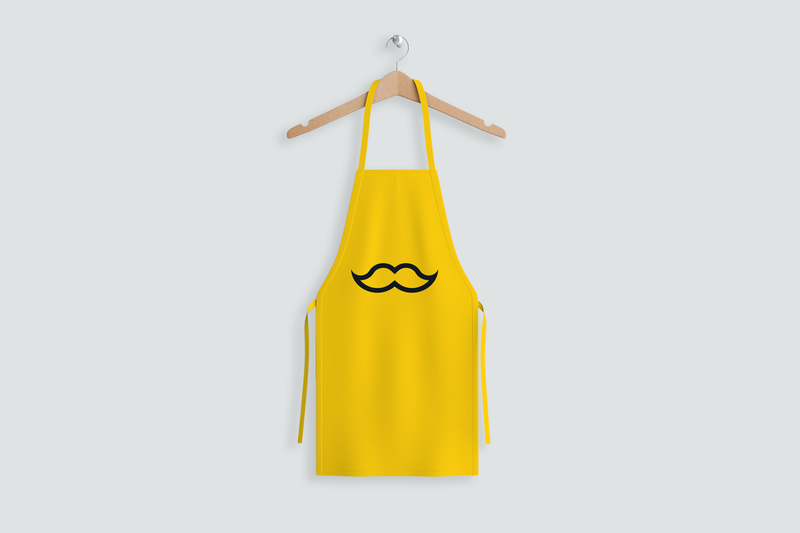 The best way to present your food or cooking related branding using this frontal apron mockup hanged. You can change the colour and the artwork to fit your project. You can use in your Brands, Products, banners, and vector files etc.